All these companies are cost leaders, but what does that mean, exactly? How does cost leadership work? And lastly, how is it a sustainable business strategy? Cost leaders in any industry are businesses that have competitively low prices. This depends on a company’s ability to reduce the cost of their operations while still producing products or goods of adequate quality. They can then turn around and pass on these cost savings to the customer. The result: Cheaper goods for the customer at competitive prices in the marketplace. However, the only way this strategy is sustainable is if the company sells a certain volume of goods. A concept that’s often easily confused with cost leadership is price leadership. This is when a leading business sets the standard for pricing of products or services industry-wide. All other businesses in the industry must follow the leader, so to speak, and match these prices to hold onto their market share. How does the company maintain its momentum as a cost leader? 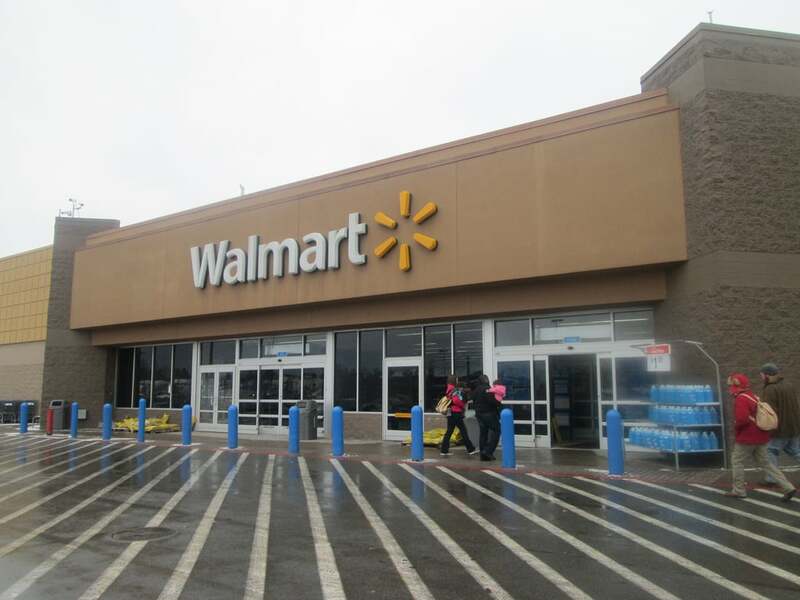 Walmart sells huge volumes of low-priced products from huge stores spread far and wide all over the country. They cut operating costs at their warehouses with efficiency and technology. Regularly skip the middlemen and work directly with manufacturers and suppliers. 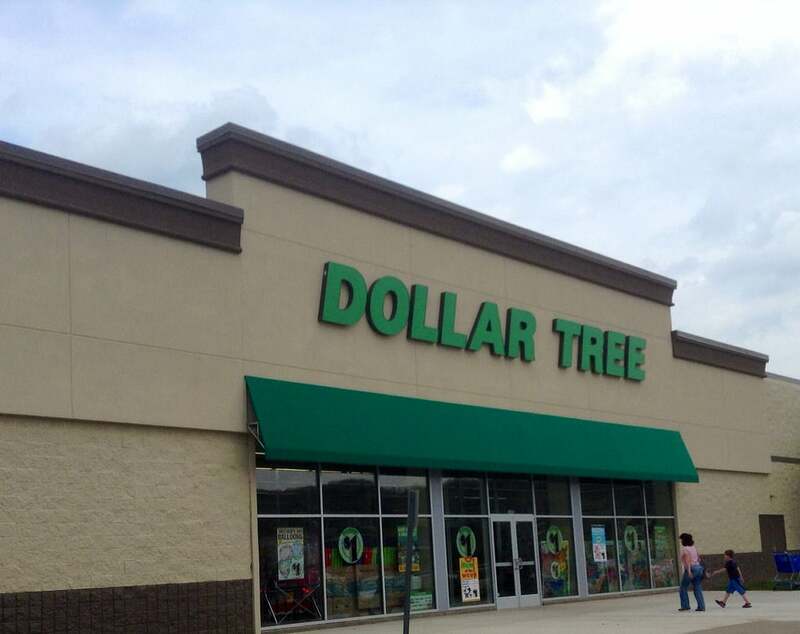 Discount store Dollar Tree is a prime example of a cost leader in its niche. Its prices are ridiculously low, but the store is a top-performer and turns a tidy profit. 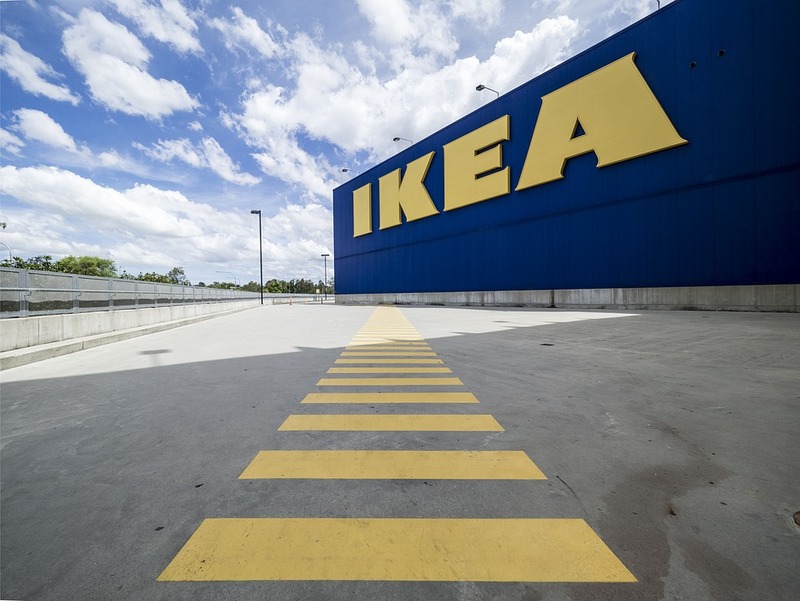 Another good example of a cost leadership strategy is the Swedish home furnishing brand, IKEA. They sell furniture at incredibly cheap prices, but it’s stylish, functional, and mostly better-than-adequate quality. They’re able to sell their products so cheaply because they have cut operating costs in other key areas. For example, IKEA doesn’t do furniture deliveries, and most of their items do not come pre-assembled. Instead, consumers pay a cheaper price but accept that they’ll have to visit an IKEA warehouse to pick up their furniture, and then assemble their purchases once they get them home. Cost leadership strategy comes with both advantages and disadvantages. Many businesses thrive under this strategy, but others will not find it sustainable for the long haul. Low-cost leaders are usually more profitable than their competitors that operate less efficiently or at a higher cost. This is because cost leaders are able to save money while still offering low prices to their customers, which boosts sales. 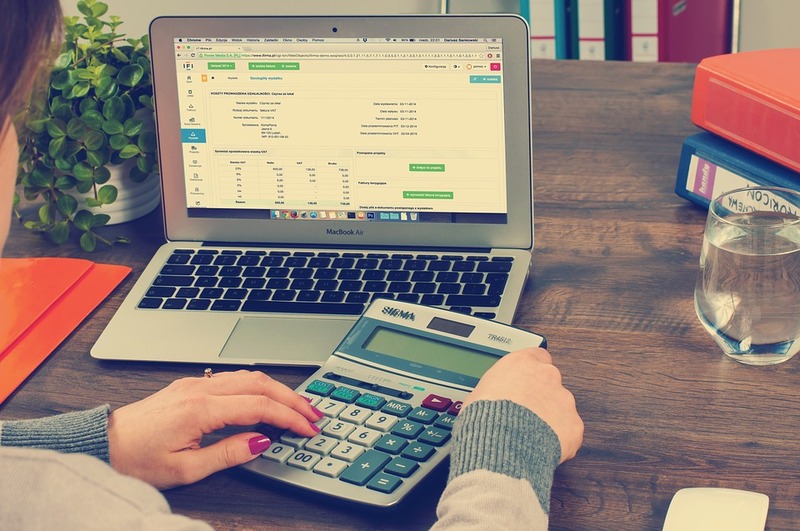 Profit margins may be slim, but overall profits are usually high because of the volume of sales. Most successful cost leaders have a high sales volume to make up for their cheap prices and slim profit margins that result. If a business doesn’t have a broad enough reach to consistently get high-volume sales, then an “every day low prices” approach won’t be sustainable, according to Mastering Strategic Management. When a business is a cost leader, new entrants to the same market or industry will have a hard time competing. This is because cost leaders have mastered the balance of efficiency, low operating costs, and low prices. New businesses often can’t operate at a similar, competitive scale, so they’re discouraged from trying in the first place. This protects cost leaders and helps them maintain their position. 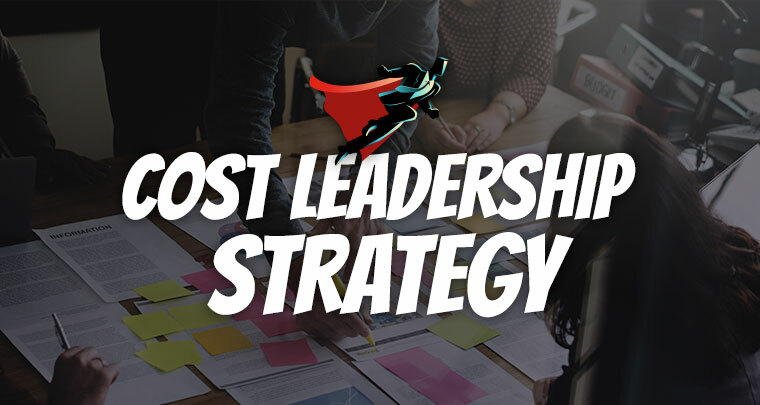 Cost leadership strategy can be an incredibly effective approach. However, it’s only successful so long as a business can keep up their product or service quality while offering low prices and attracting enough customers.